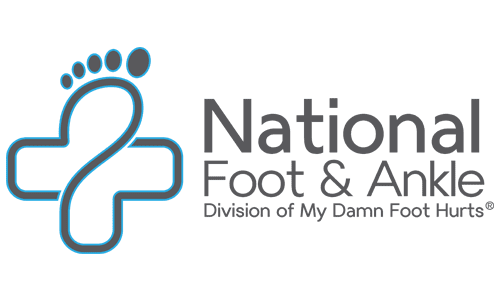 If you have any questions, concerns, or comments regarding National Foot & Ankle, please fill out the short contact form below. If you want to reach Dr. Polun directly about something clinical, please send him an email at drfpolun@mydamnfoothurts.com. If you want to reach Dr. Engorn directly about something clinical, please send him an email at drengorn@mydamnfoothurts.com. If you want to reach Dr. Sauer directly about something clinical, please send him an email at drsauer@mydamnfoothurts.com.